The full name of this standard is ISO 22301: 2012 Company security – Business continuity management systems – Requirements. This standard was drafted by the leading specialists in the field and provides the best reference framework for managing business continuity in an organization. ISO 22301 has replaced the 25999-2. These two standards are quite similar, but ISO 22301 can be considered as an update to BS 25999-2. ISO 22301 is the new international standard for business continuity management created in response to international demand that obtained the original British standard BS 25999-2. 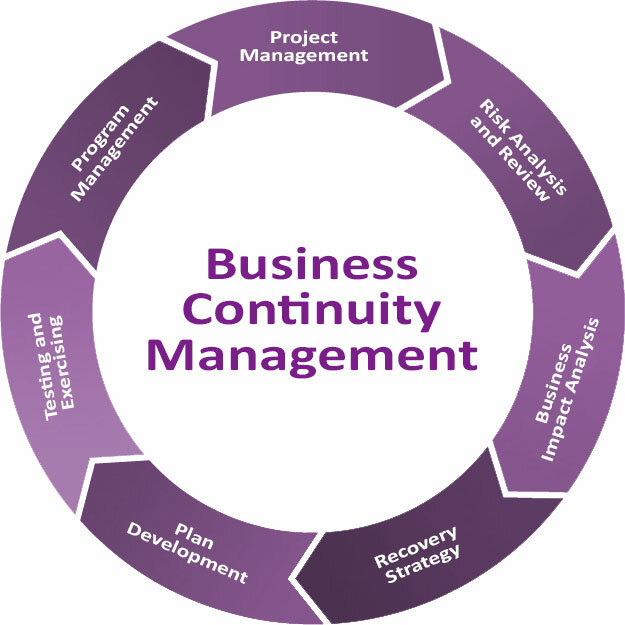 The standard identifies the foundations of a business continuity management system, establishing the process, principles and terminology of business continuity management. The standard provides a framework that allows organizations to identify their threats and strengthen their capacity, in order to reduce the possibility of a disruptive incident, and if it occurs, be prepared to respond appropriately, drastically reducing the potential damage that that incident may cause the organization. The objective is for the organization to remain operational during and after an interruption, thus guaranteeing that the products and services will be delivered to the clients on time. If interruption is not an option for your business, the implementation of ISO 22301 is the first step towards a good practice approach.